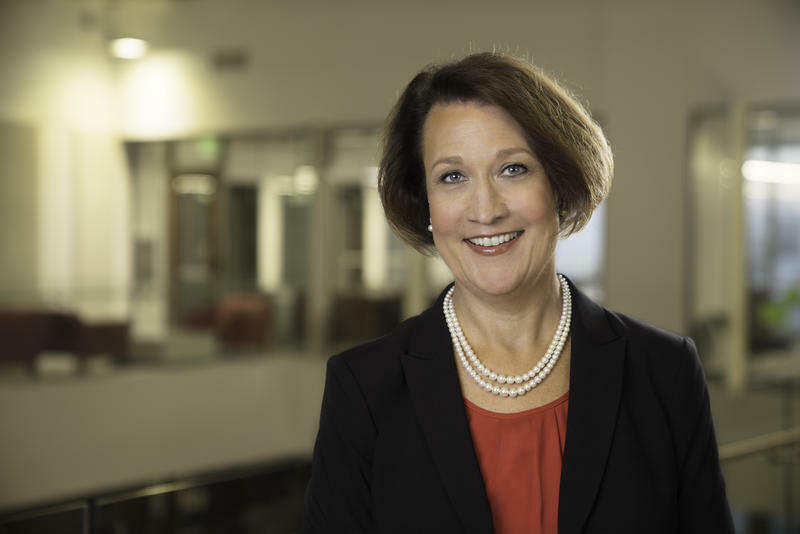 After a period of tension between the University of Utah and the Huntsman Cancer Foundation, the University’s Board of Trustees approved a new memorandum of understanding today detailing their business relationship. 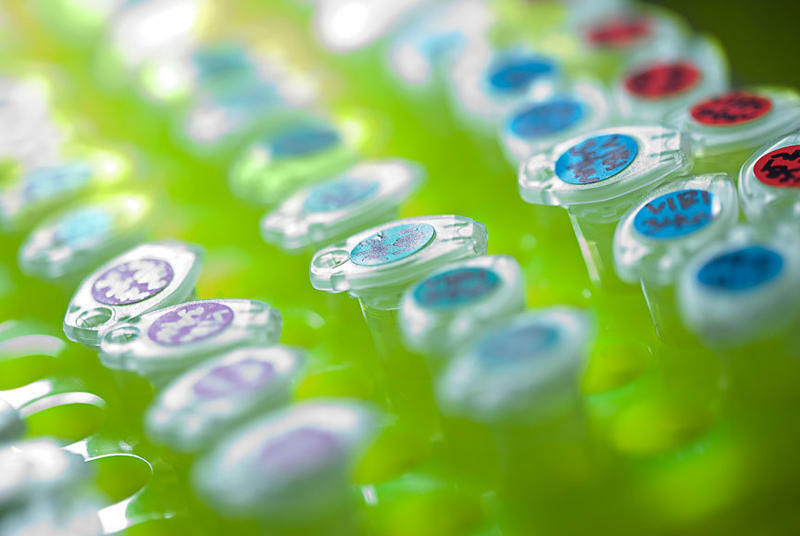 The Huntsman Cancer Institute is launching a new program that combines genetic research with lifelong treatment for cancer patients. It’s is a part of the Huntsman Cancer Institute’s membership in the Oncology Research Information Exchange Network, or ORIEN. Vice President Joe Biden visited the Huntsman Cancer Institute Friday to talk about Utah’s role in the national “moonshot” initiative to eliminate cancer as we know it. For years, he didn’t really think about it when he’d pass the Hogle Zoo on his way to work each day. 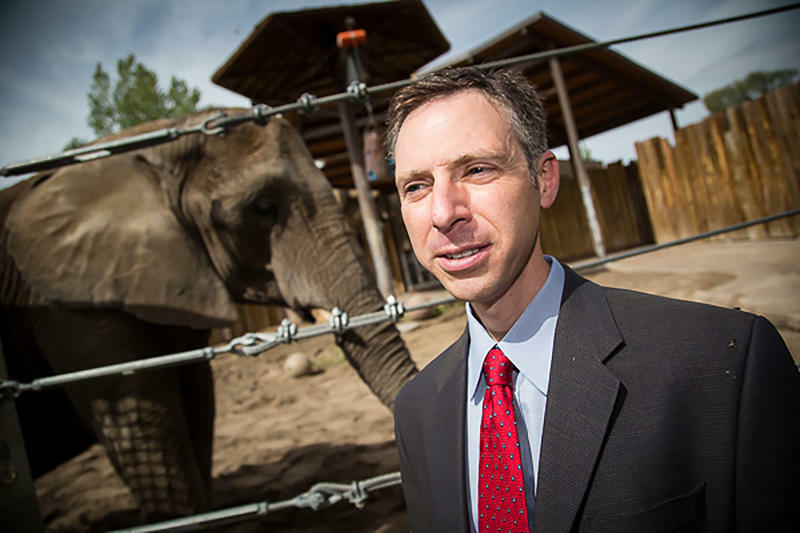 But Joshua Schiffman knows now that the elephants inside offer important clues about preventing cancer. Hogle Zoo’s African elephants trumpet on command and paint with their trunks. 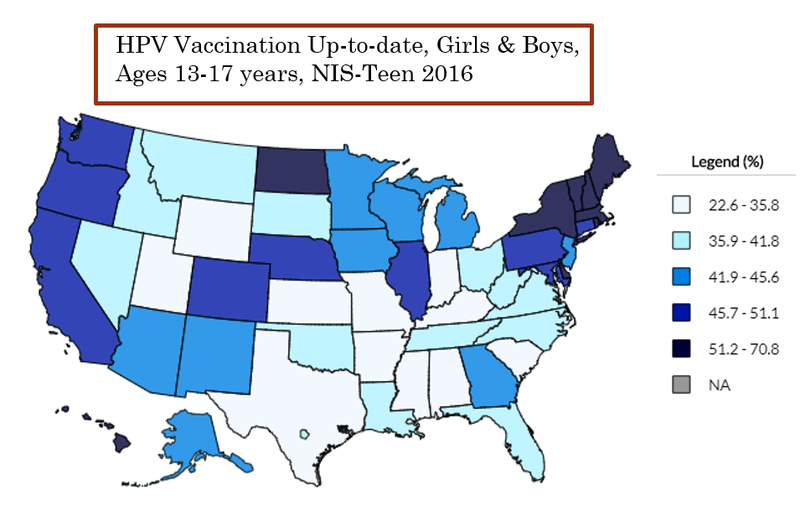 But you can’t see their most extraordinary trick: avoiding cancer. The Huntsman Cancer Institute will be getting some major donations from Jon Huntsman Senior’s college fraternity, Sigma Chi International. Dignitaries and religious leaders gathered at the Huntsman Cancer Institute today to break ground on a new research center that will be dedicated to fighting cancers that affect children. The new Primary Children’s and Families' Cancer Research Center will be a 220 thousand square foot expansion of the Huntsman Cancer Institute and double the center’s research capacity. Mary Beckerle is the Director of HCI. She says the new research center will make significant strides in battling a number of different children’s cancers. 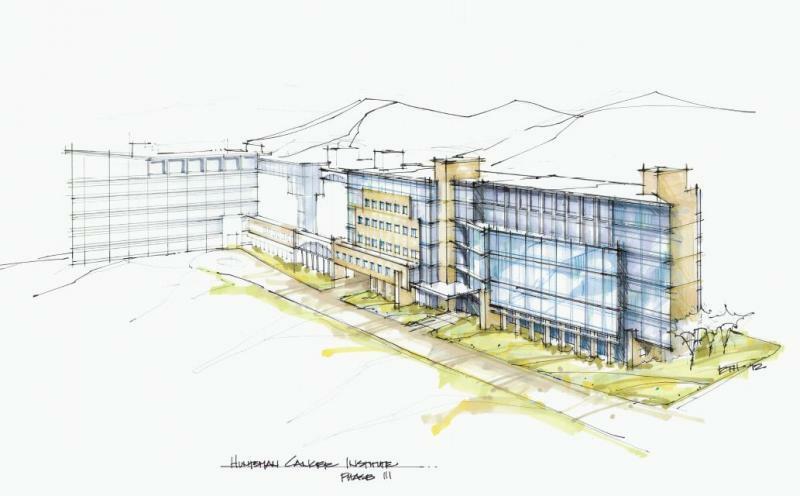 The Huntsman Cancer Institute at the University of Utah is about to double its research space. On Friday, philanthropist and cancer survivor Jon Huntsman Senior announced plans for a new research building on campus focused on children and the genetics of cancer. Jon Huntsman Senior watched his mother die of breast cancer, his father of prostate cancer, and his step-mother of ovarian cancer. Huntsman himself has fought four separate battles with cancer. His goal is to find a cure before his children and grandchildren have to go through the same thing.